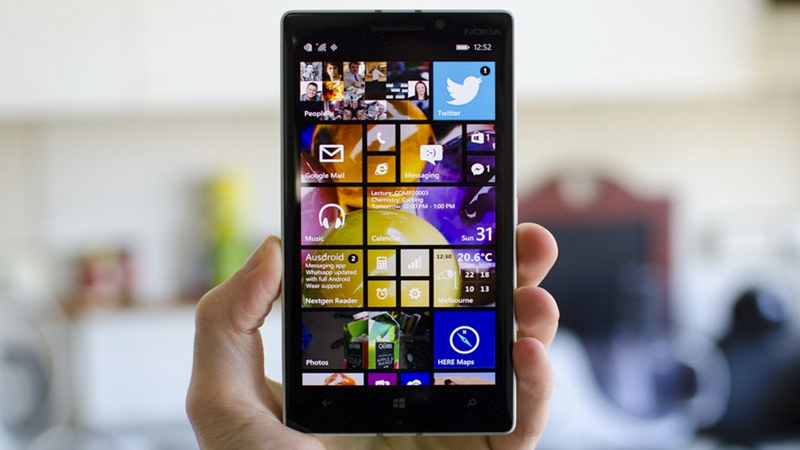 Windows 8.1 Upgraded to Windows 10 Phones: Is Your Phone Eligible? If you’re tired of your old versions of Windows 8.1 (on your Lumia 1520, 930, 640, 640 XL, 730, 735, 830, 532, 535, 540, 635, 1GB, 638 1 GB, 430, 435, BLU Win HD w510u, BLU Win HD LTE x150q, MCJ Madosma Q501) you’re not alone. Luckily, you can now upgrade to Windows 10! If you have one of these phones all you have to do to download the newest update on the Windows Store for free. From there, you can easily check for more upgrades to verify if your phone is prepared for the update to install. Here’s a video highlighting the Upgrade Advisor app process. If your phone isn’t eligible, the next option is to buy a Windows phone that has been designed to use with Windows 10 for Mobile. You can check out all of the options here. Aside from having a ton of apps at your fingertips (plus complete access to your content from all over the world). Windows 10 has everything that you need to give you more productivity in your daily life. You’ll also have access to the Cloud, music, videos and more. Cortana is also greatly appreciated in the newest update for mobile. She’ll help you with your directions, give you reminders, and help you with your workload every single day of the year (across every Windows device you own). Windows reminds users that availability of Windows 10 depends on the existing phone model that you have. You should also have 1.4 gigabytes of free space to ensure that you can complete the download. You’ll also need Wifi to download, the update. App content may vary too, depending on where you live.